“Move-in ready” homes are desirable — there’s no doubt about it! But sometimes it makes better financial sense to opt for a house with dated decor and a less than trendy kitchen or master bath. You may not get your dream home immediately, but the opportunity to transform a property into your own swan can be rewarding. It can also be easy on the pocketbook. When looking at Ugly Ducklings, however, look first to structural integrity and the condition of major home systems. including plumbing and septic, driveway and drainage. A home inspection is invaluable, even though no inspector can guarantee trouble-free systems. Inspections will alert you to potential problems: Needed roof repairs, leaking faucets, inoperable appliances, termite infestation or dry rot and the like. 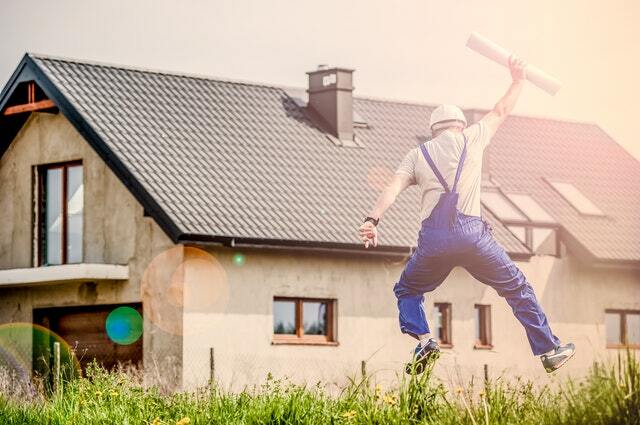 If you are in the market for a fixer-upper, be sure to contact your trusted real estate professional to help you find your very own diamond in the rough.